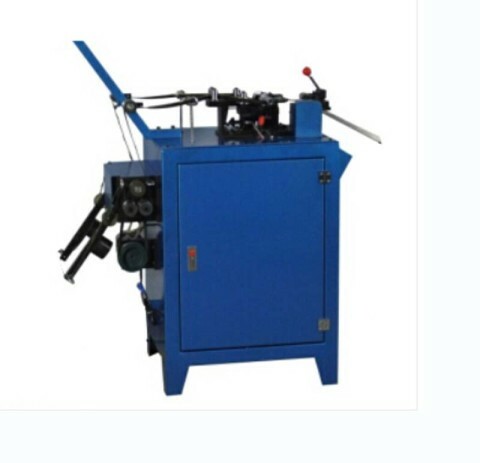 Here you can find different kinds zipper making machines and process of the zipper making.Zipper machine include long chain zipper machine, finished zipper machine for different kinds as metal zipper,nylon zipper and plastic zipper, invisible zipper,ect. 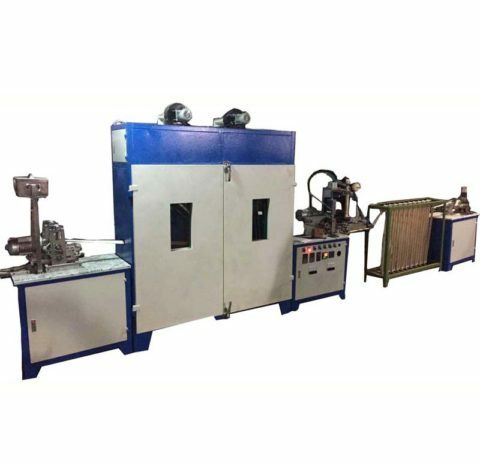 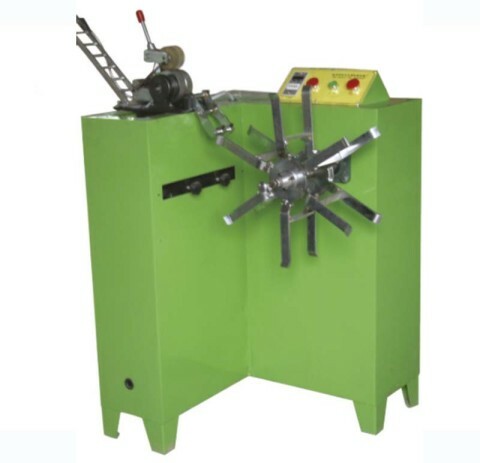 Zipper long chain winding machine is rolling the nylon zipper, plastic zipper and metal zipper chain into required length as meter or yards. 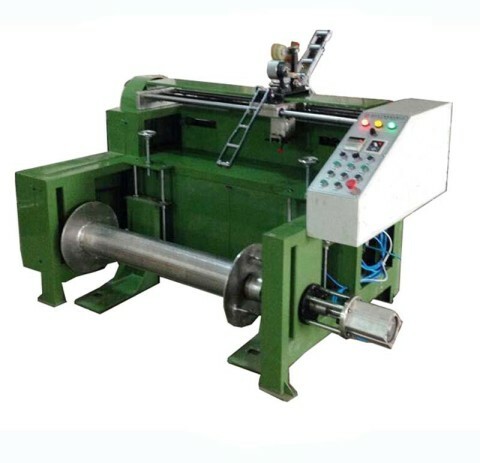 Max length is 400 yards or 400meters.